Sad to say, neither Bach nor Vivaldi wrote anything for percussion. »But as a classical musician«, thus Li Biao, »it’s our responsibility to carry on traditions from earlier times. 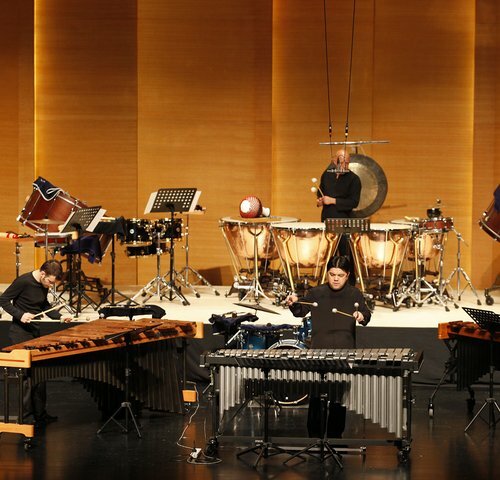 That’s why we’ve started arranging world-famous compositions for percussion instruments.« Chinese percussionist Li Biao embarked on his musical career at the age of five. Later, when he was a student at the Central Conservatory of Music in Beijing, he was so successful that the national government sponsored him as the very first Chinese percussionist to study at Moscow’s Tchaikovsky Conservatory, and after that at the Musikakademie in Munich. 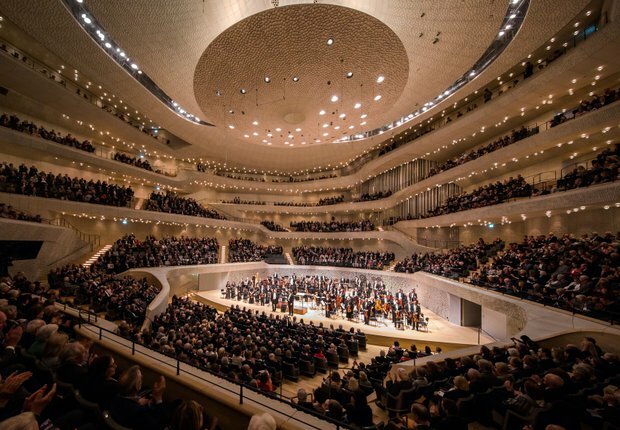 Today, Li Biao works as a professor in Beijing and at the Hochschule für Musik Hanns Eisler in Berlin, and is one of the world’s few great solo percussionists: his »indescribable waves of sound move the audience to tears« (Süddeutsche Zeitung).